I love love love Nashata hooda hijabs. 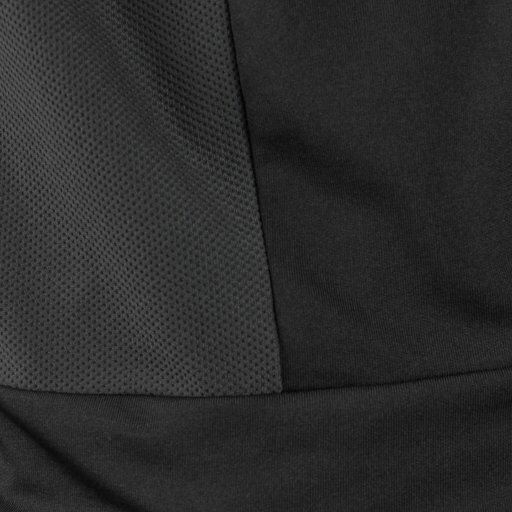 It covers your chest adequately when you go for runs, looking sleek and neat (no materials flying about in your face!). The material is lightweight and cooling - you do not even need an inner and the fit is quite snug yet comfortable. Highly recommended! Love this hooda hijab as it is lightweight and airy.. after an itense workout, I dont feel uncomfortable! And i love it as it reminds me of a netballer bib! Will purchase more in diff colours! Love nashata items! The Hooda hijab is exactly what i was looking for. I needed a really light material for swimming and something that would actually serve the purpose of a hijab and this hijab has it all. And i got mine delivered within 3 days!! The best nonflip hijab for me! Super comfy while doing yoga. 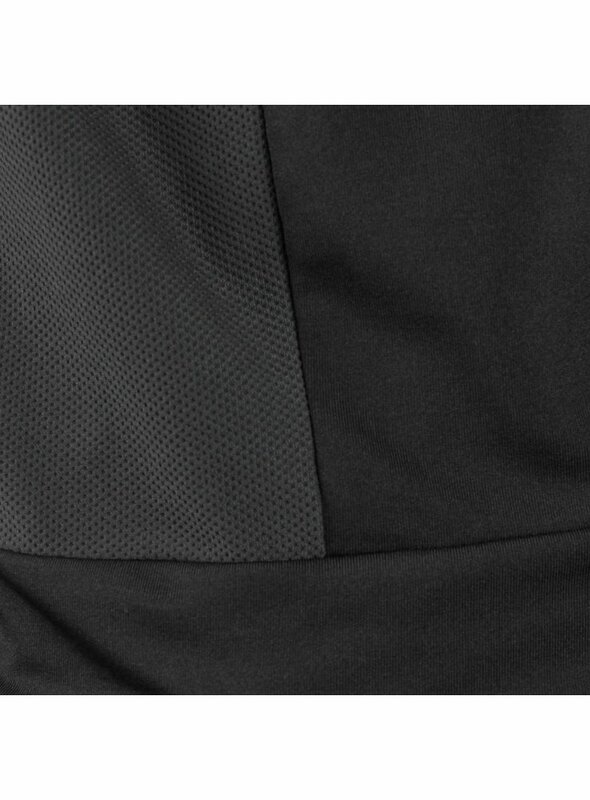 Comfortable because the material used is light and breathable. Even though you perspire, it won't put you down!!! Make me feel safe while doing yoga cause the hijab definitely won't flip. Recommended to all hijabers if you want to work out this is the best sports hijab. Perfect for Swimming and Running!!! I really love the material and the design for Hijab women. It makes sport activities more comfortable and easier. Over a year and looks brand new! I first purchased this hooda well over a year ago and was so impressed with the design! I wore it almost 4 to 5 days a week and found it to be quick drying, comfortable and convenient! The little hidden pocket has kept my house key, my bank card and drivers license safe and on-hand during a run, bike or swim. Sometimes I'd use it twice a day and even after a heavy workout, it would be dry and odor-free by the next workout! To me, that's amazing. Even after all the wear, it looks like it did the day I purchased it. I really love the material! My mom loves it! So i gave her mine =) it is light and suitable for marathon. 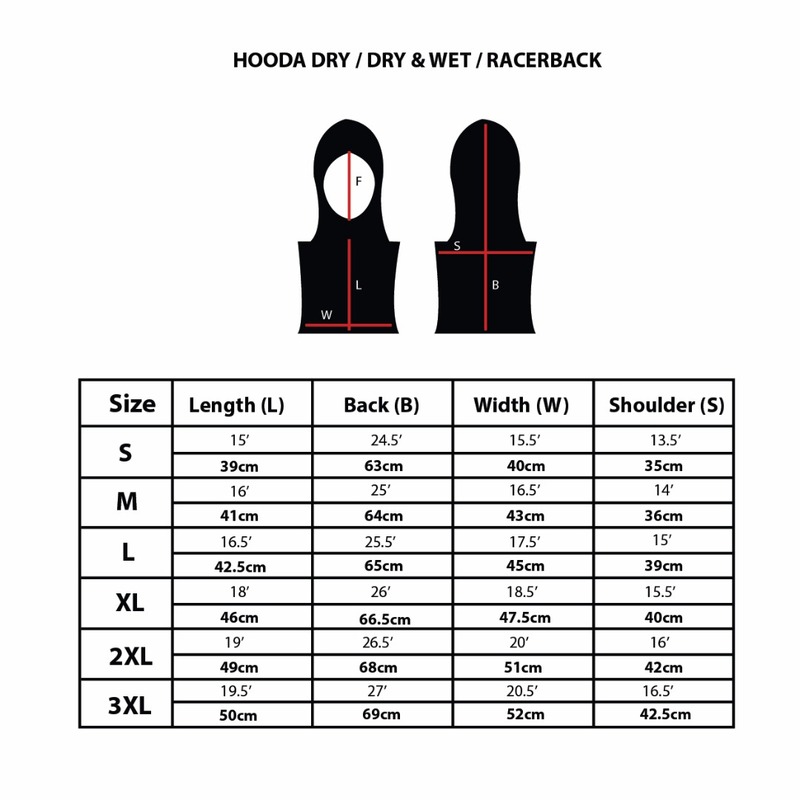 My mom will be joining her 21km next week wearing Hooda *woot woot* Thanks Nashata for the great service. It took less than a week to received the item here in Brunei.